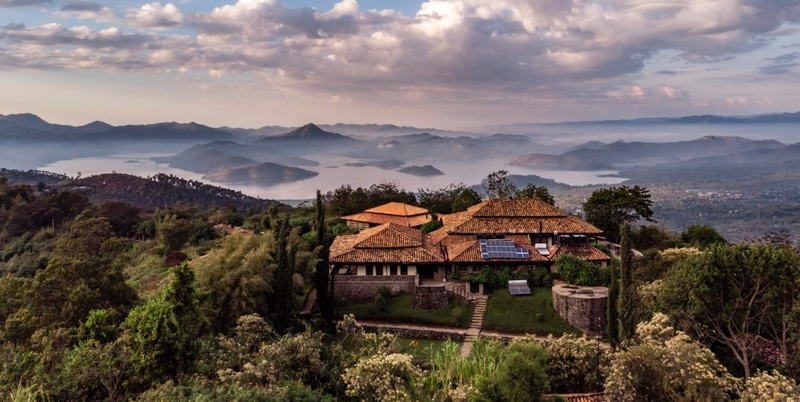 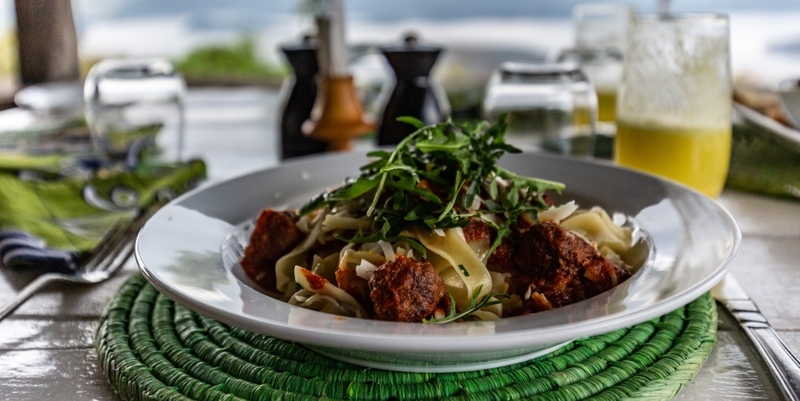 Virunga Lodge is set on a stunning hilltop ridge overlooking two beautiful lakes with views of the Virunga Volcanoes. 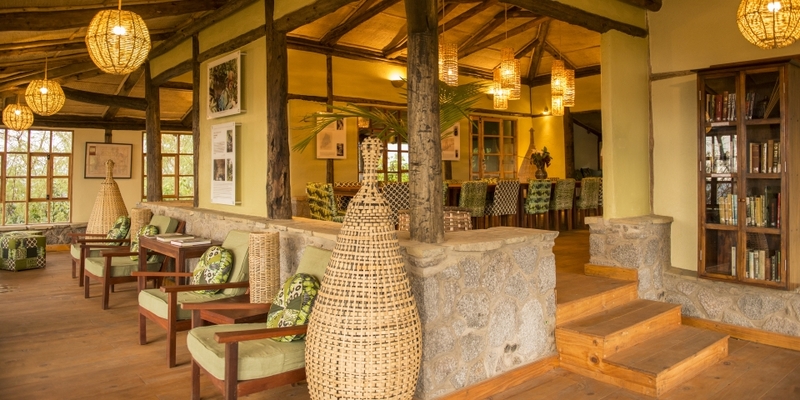 It is the most remote of the lodges in the area with most other lodges being located close to the National Park’s Headquarters. 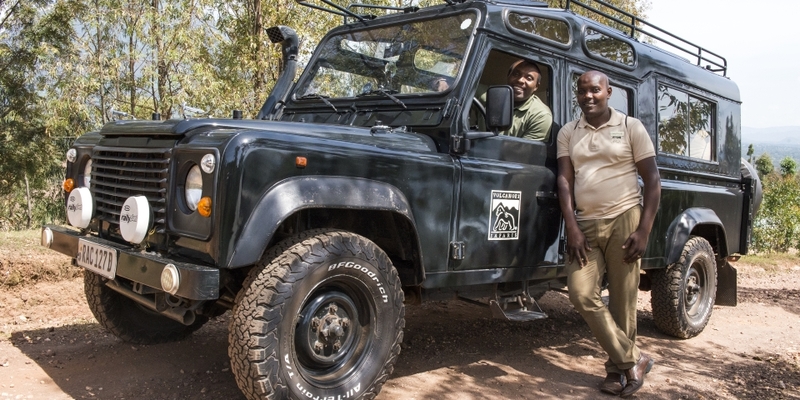 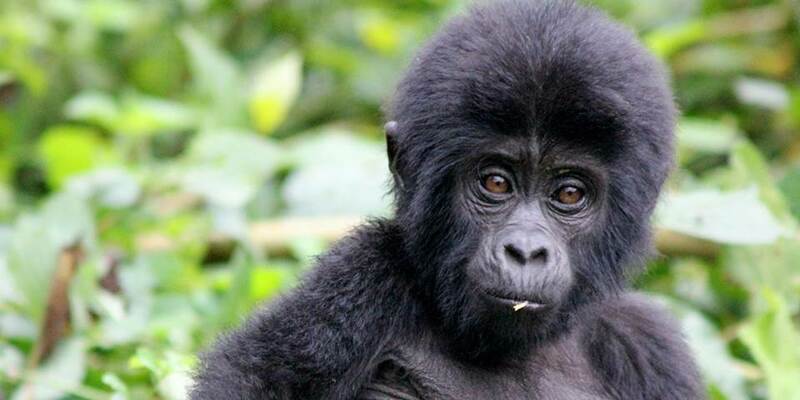 The main activity here is tracking the magnificent Mountain Gorillas and coming face to face with these great apes is a moment not forgotten in a lifetime. 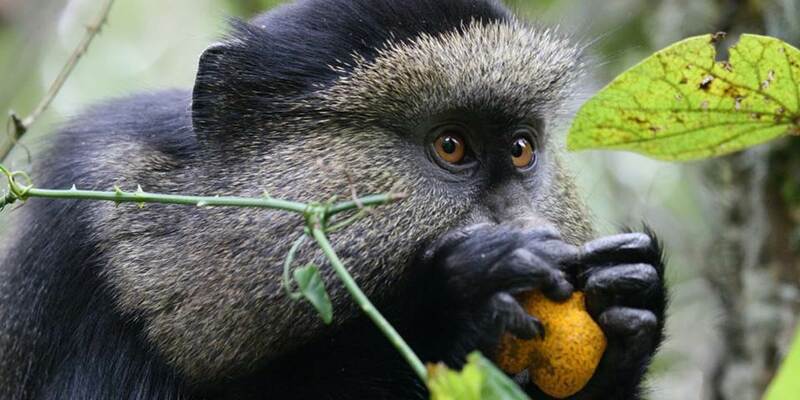 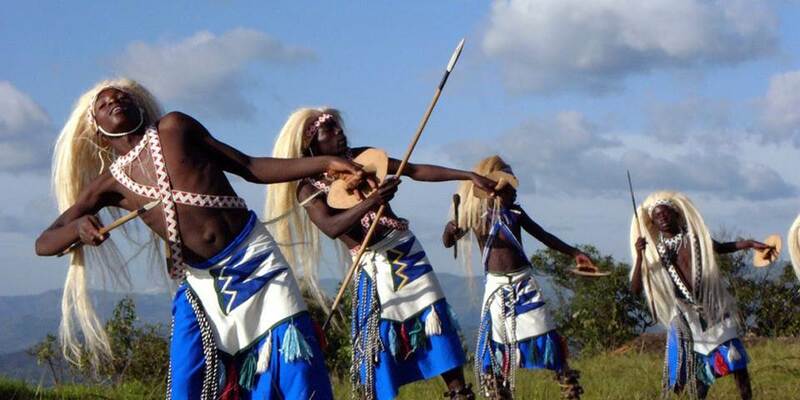 In addition to this there are plenty of other activities on offer; Golden Monkey trekking, escorted walks, escorted bird watching walks, visit Dian Fossey’s grave and various other cultural, lake and forest excursions. 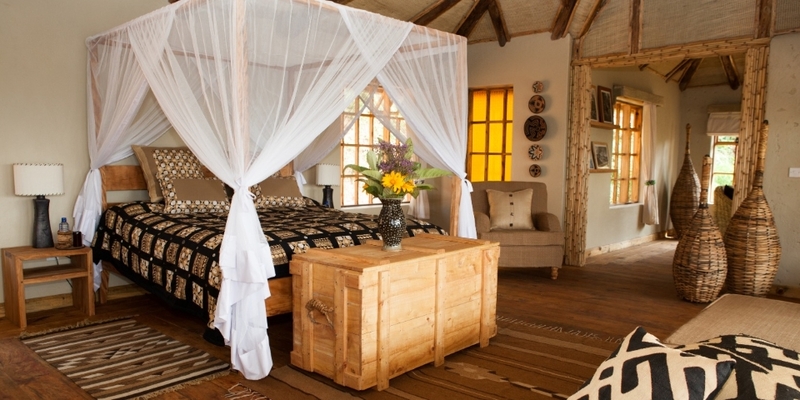 There are eight elegant rooms, comfortably furnished with hardwood floors and en-suite facilities. 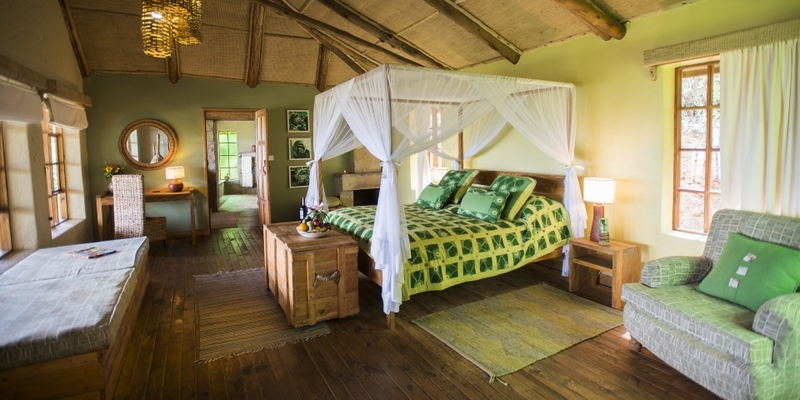 Each room has a large veranda with views of the lakes and volcanoes. 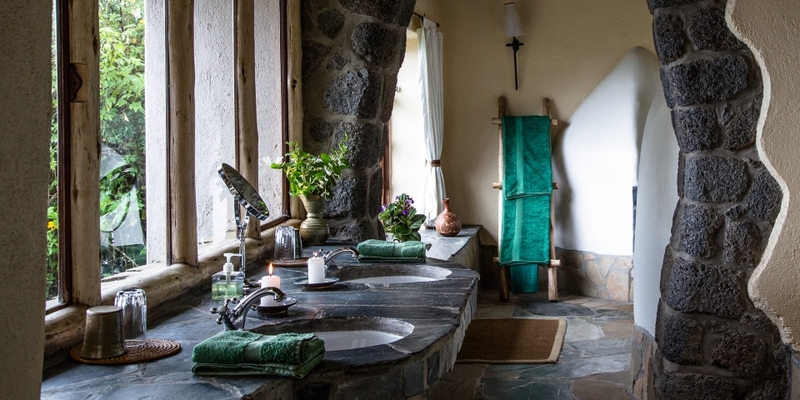 The main areas have stunning views of the surroundings and there is a roaring central fireplace.